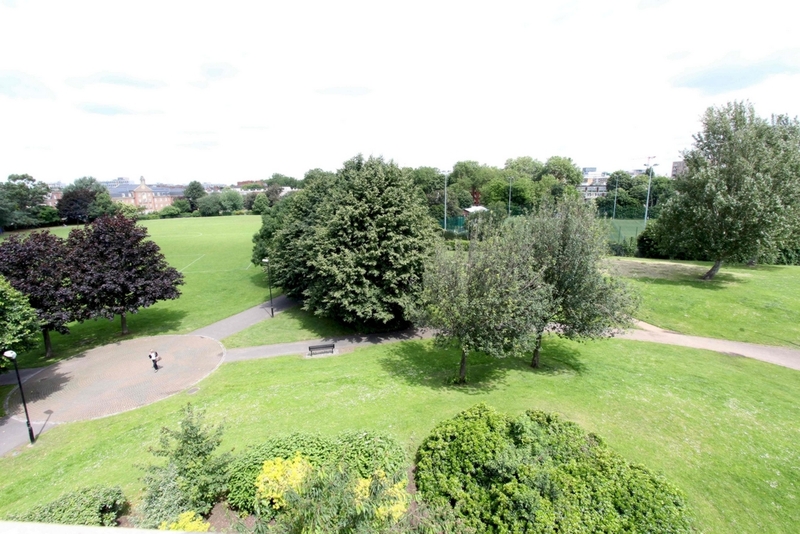 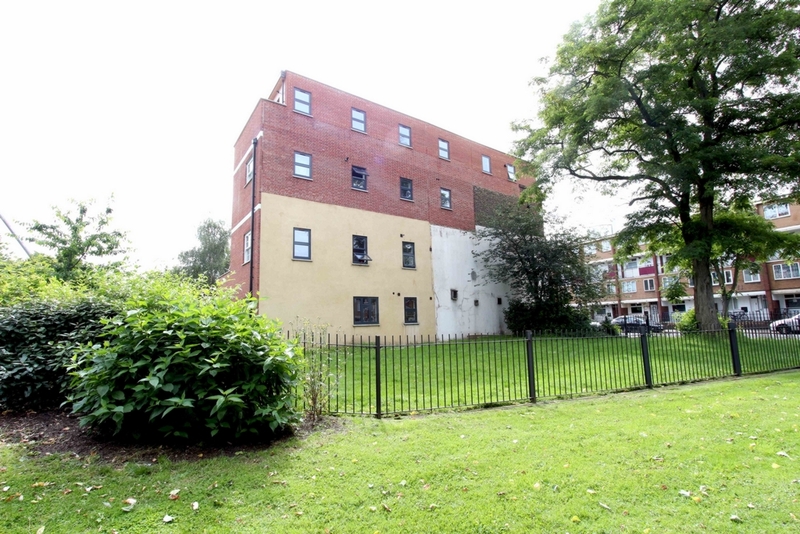 We are pleased to offer on the market this fabulous modern 2 double bed apartment in the heart of Stepney Green. 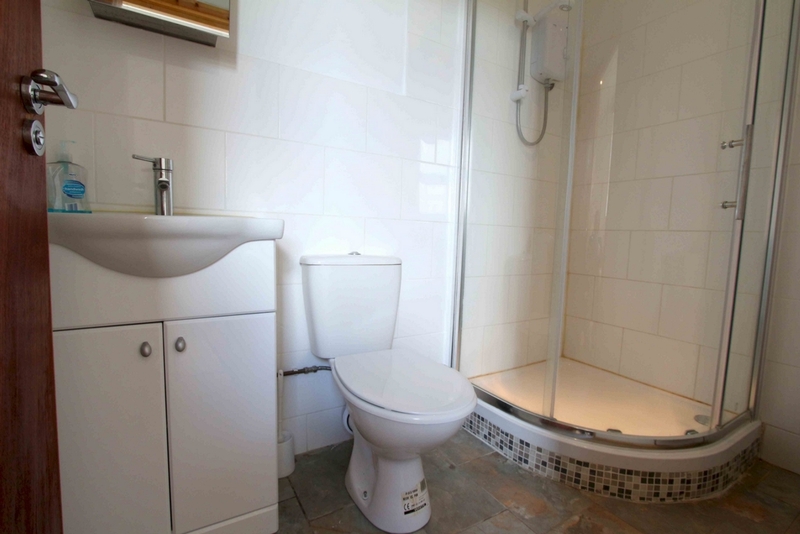 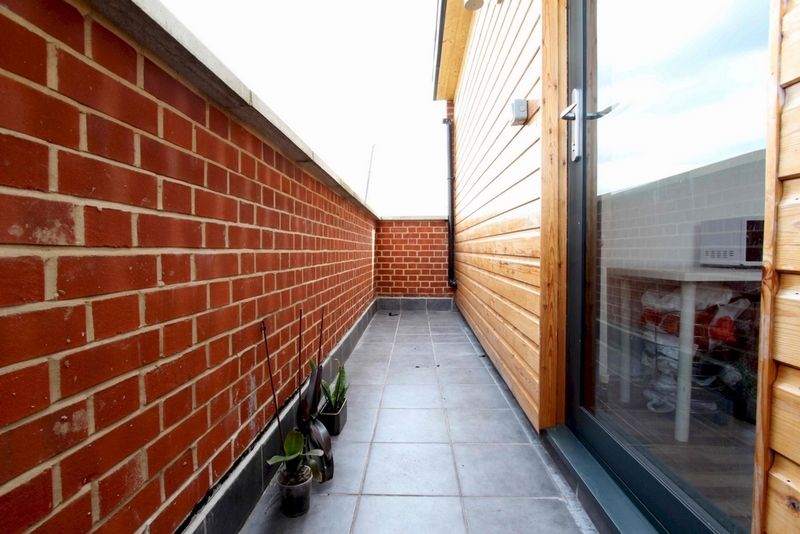 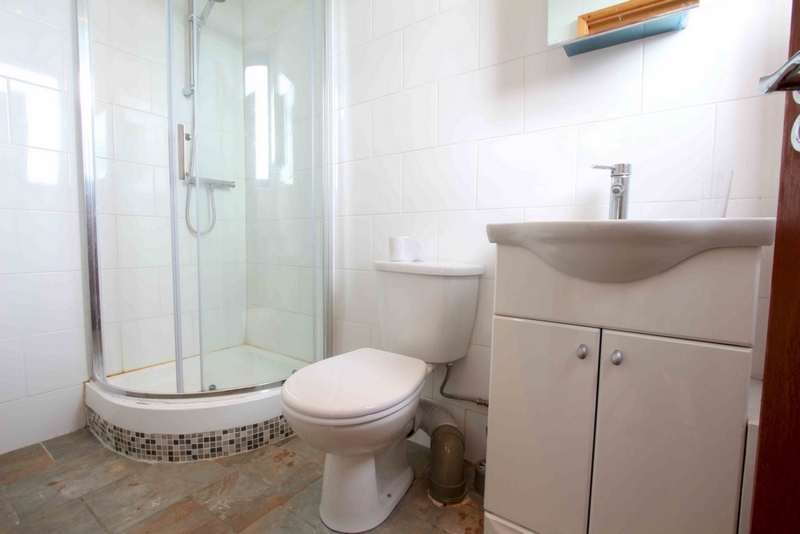 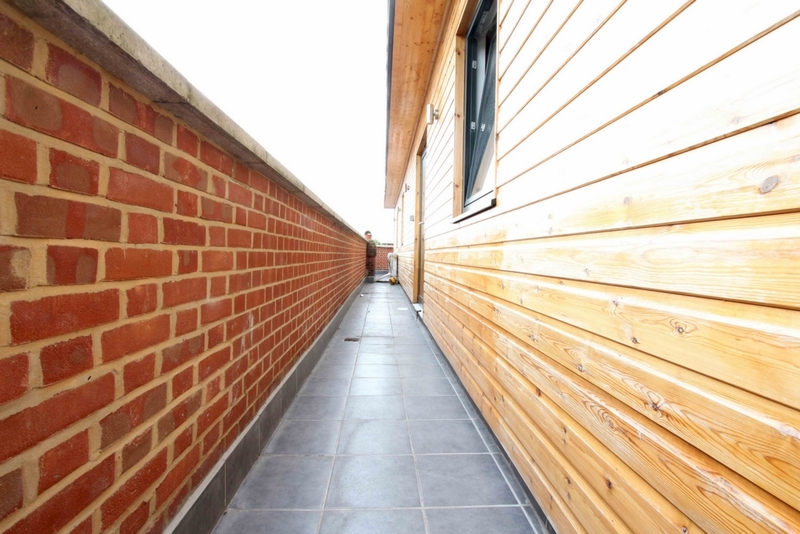 The property boasts an en suite as well as an additional bathroom. 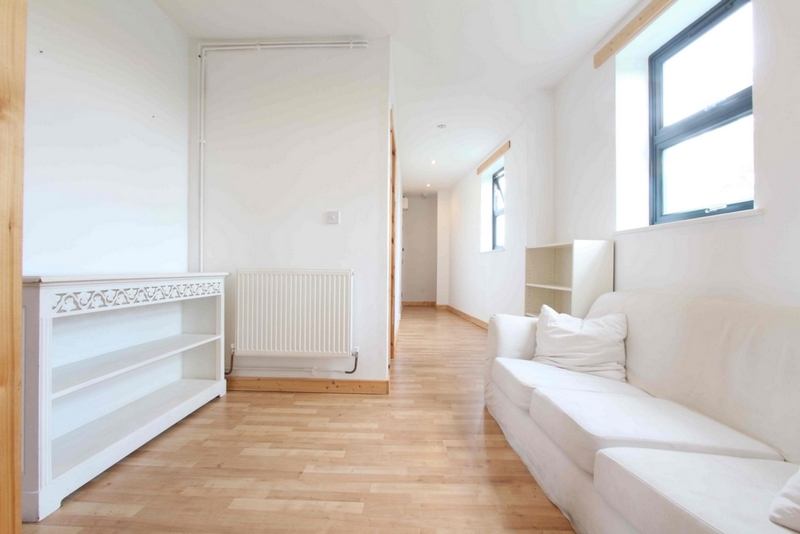 A contemporary apartment with wooden flooring throughout and neutral white walls. 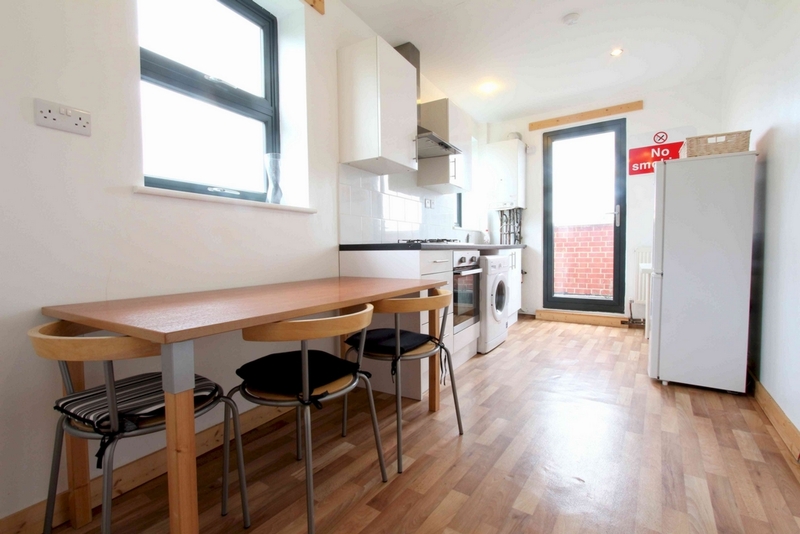 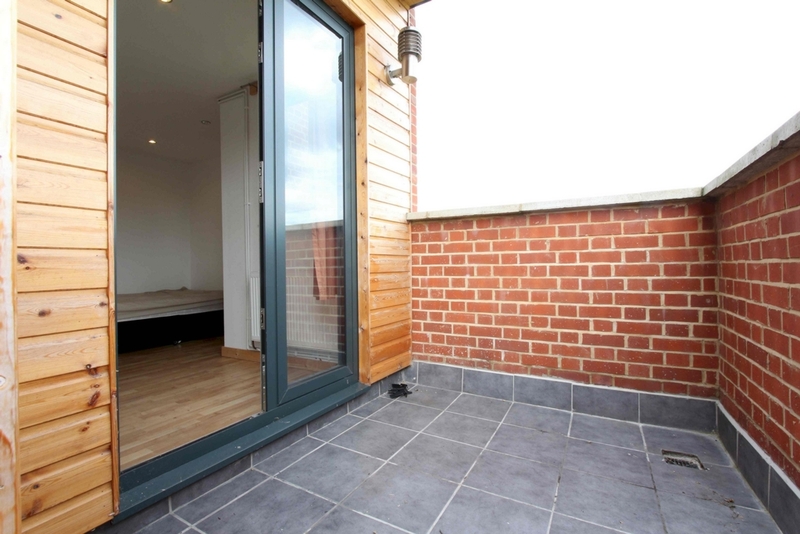 All mod cons available in kitchen with access to a private balconies overlooking Stepney Green Park. 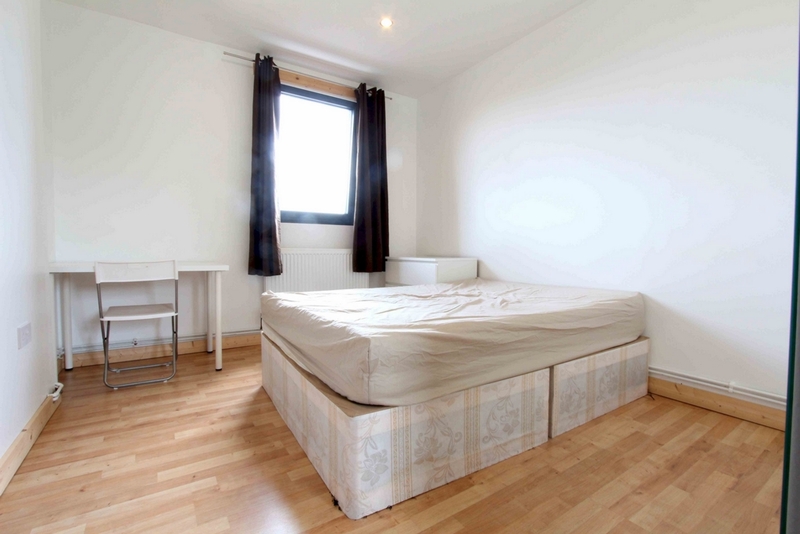 Fully furnished with ALL BILLS INCLUSIVE, a deal not to be missed !! 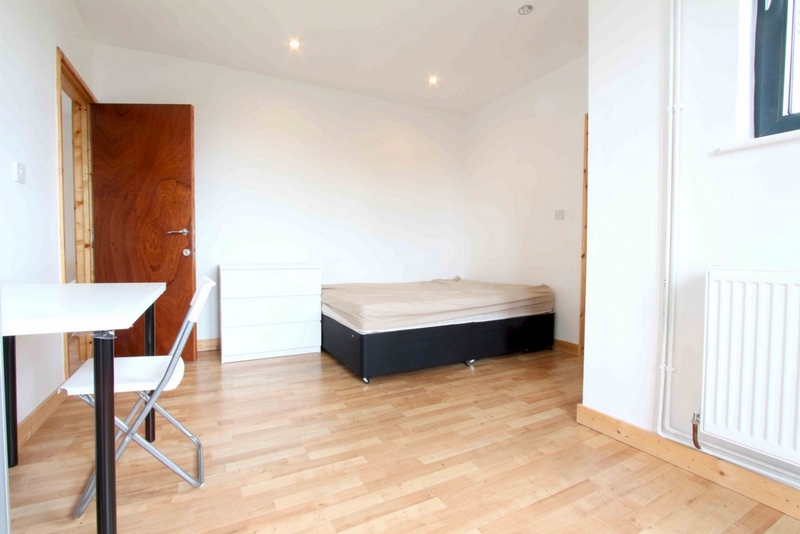 This property is only suitable for sharers and students.